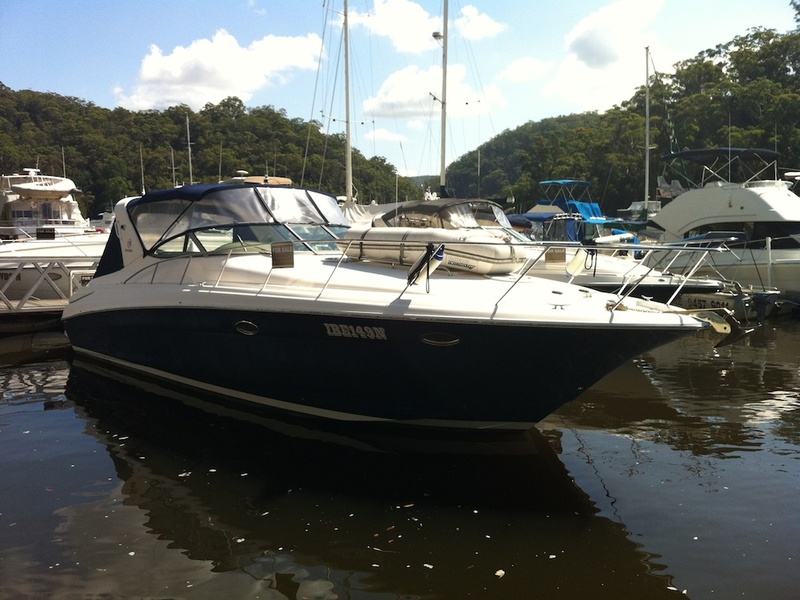 We have recently sold 2 more of the M series Riviera Sports cruisers. These great cruisers offer versatile, easy boating. With spacious outdoor cruising areas, just made for a long lunch and a fabulous swim platform to jump off after, this is a great boat for a fun boating lifestyle. Available in petrol and diesel options, with roomy yet cosy berths and practical styling, they are very popular amongst many different types of buyers. We are looking for more to list and have the demand. Over time Jason has sold literally every one of these sports cruisers we have listed (I’ve only just started here but I love them, so it won’t be long till I catch up !) . So if you have one you’d like to sell, or know of someone that does, we’d like to make that happen for you. Never been on a Riviera M Series before ? Give us a call to check we have one in stock, then pop on down to the marina and we’ll show you through one – they really are a great option whether new to boating or upgrading in size.